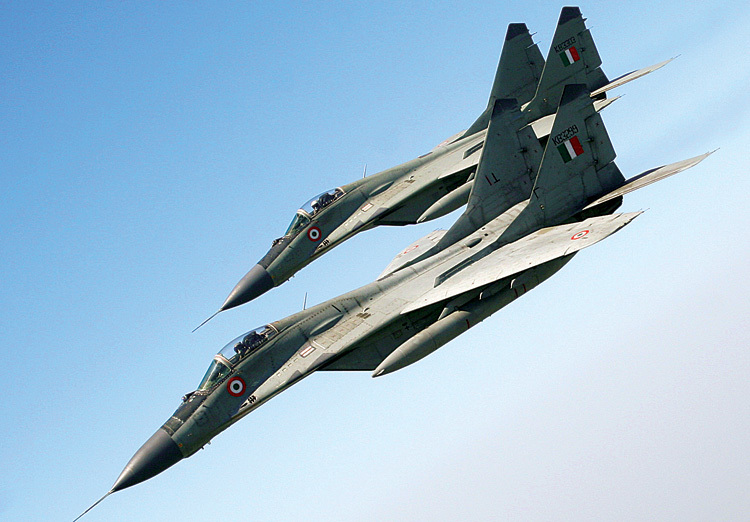 India has projected a request to Russia for an urgent shipment of 21 MiG-29 “Fulcrum” fighter aircraft. The MiG-29 Fulcrum is a twin-engine fighter aircraft developed by the Mikoyan design bureau in the 1970s as an air superiority fighter. The Indian Air Force (IAF) placed an order for more than 50 MiG-29s in 1980 while the aircraft was still in its initial development phase. In January 2010, India and Russia signed a $1.2 billion deal for 29 additional MiG-29K aircraft for the Indian Navy. 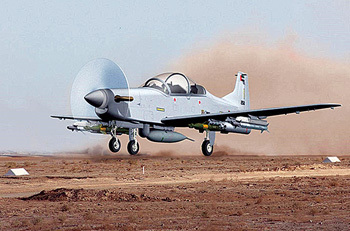 Acquiring MiGs is considered the cheapest way to quickly replenish the diminishing strength of the IAF, which used to have 39 fighter squadrons; but now struggles to keep that number above 30, far below the government-approved figure of 42. Delivery terms of the 21 MiG-29s are currently under negotiation.